This is a listing is to purchase PART B “hardener” ONLY. 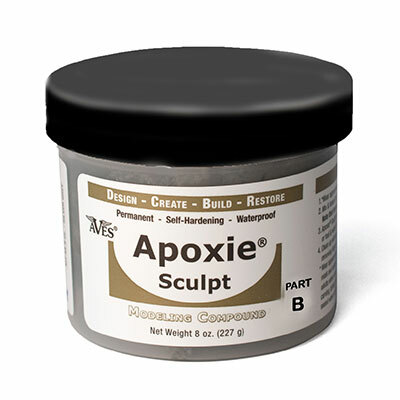 (Part A sold separately) To purchase a full regular kit with both parts A and B see store listing: Apoxie Sculpt. Some people use more of one component vs the other. This give you the opportunity to replace that one component item and get just what you want and need.